Beautiful Waite Hill, just 30 minutes from Downtown Cleveland, with it's history dating back to the early 1800's, is an idylic place to call home. 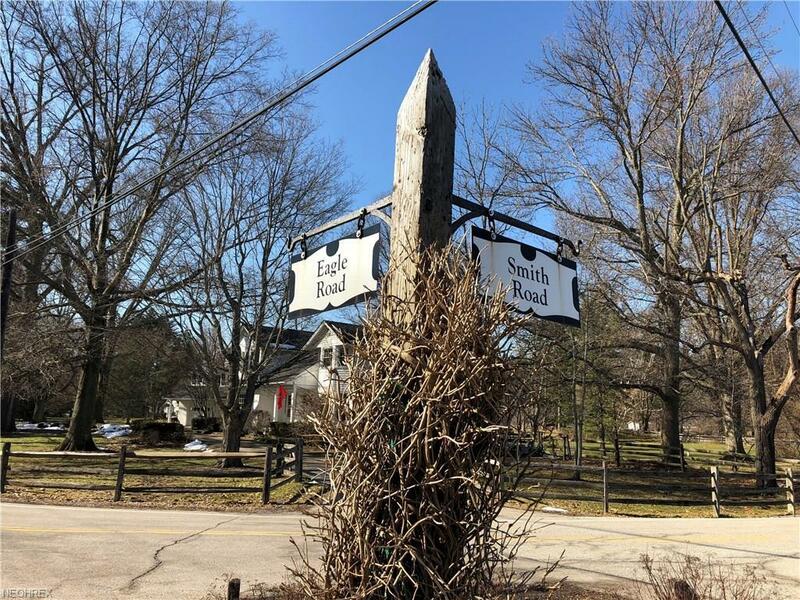 Waite Hill, a prominent community, with it's unparalled services, scenic scapes, and easy elegance make it one of the areas sought after locations to live. 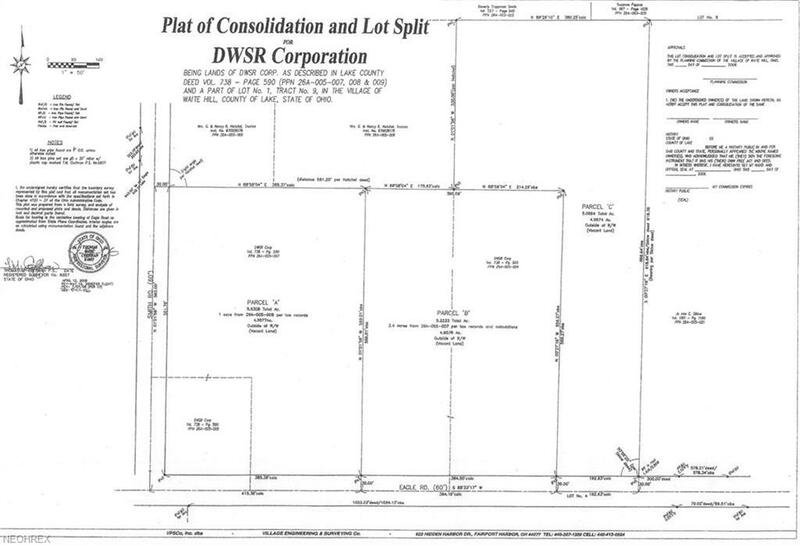 This property is one of two side by side lots available for purchase. Use one of the custom designs from Payne and Payne or bring your own design and builder. 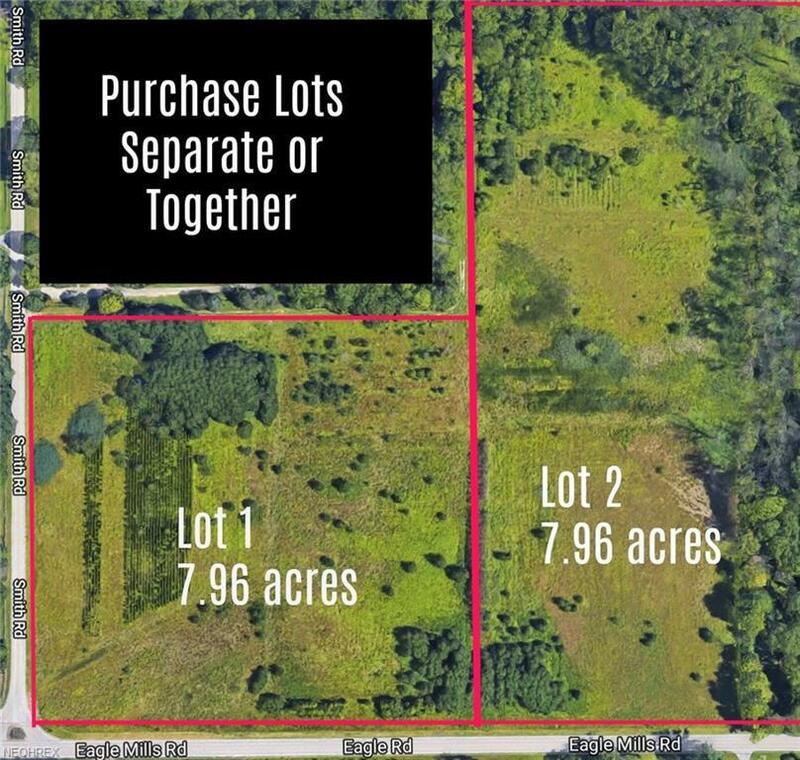 Outstanding land like this has been selling quickly, come see it today.